Without question, scheduling patients has moved to the top of the list of activities that will have the greatest impact on your overall success. Think about this for just a moment. Obviously, without dentistry being performed on your patients there would be no production, but just as critical, without patient visits there wouldn’t be any production either. The concept seems pretty easy to get, but if so, why don’t the team members responsible for scheduling know how many patient visits are needed to achieve the production goals? Do you know how many are needed? 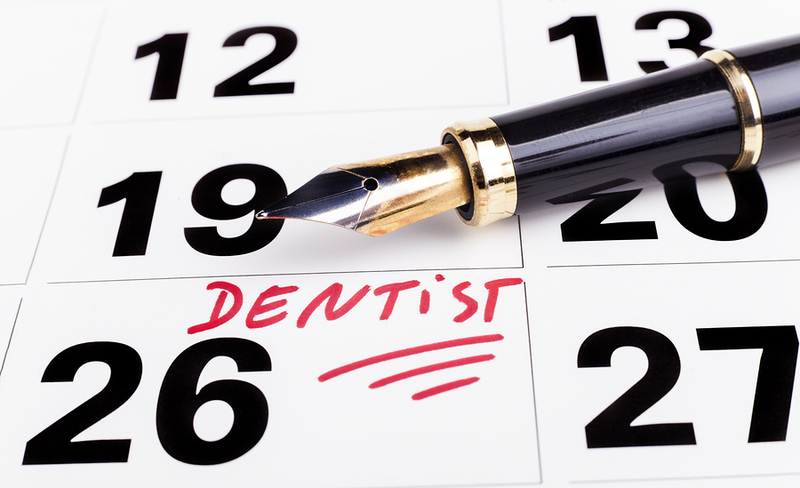 It’s a common belief that scheduling is a simple job – so simple that in most cases when a new team member is hired, especially one with no dental experience, this is their first responsibility they are given in your practice. With very little understanding on how important this role is in the overall success of the practice – is it any wonder why your practice might be under-performing? Not only is it important for schedulers to understand the effect they have on how full the schedule is, they need to understand what effect they have on the overall production, what the production goals are, and at any given moment where the practice is in relationship to the goals. When your schedulers know your production goals, along with what your Average Production per Visit is (which might be low due to ineffective treatment diagnosis and presentation), they will know exactly how many visits you need in order for the practice to reach its production goals for the period. Have you already scheduled next week's visits to ensure that you are going to reach your production goal for the week, month, quarter and year? Have you looked at it? Do you know where you are at? More importantly, do the team members who manage the schedule know? 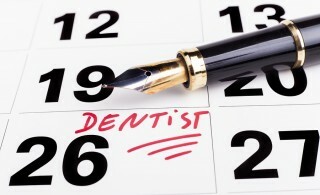 The fact is most practices do not take a proactive approach to scheduling for success. This is no fault of the schedulers – as team members will generally work to reach whatever expectations are set so long as these expectations are obtainable, measurable, and consistently reported. In truth this is a difficult job – but an individual who knows where they are in relationship to where they ought to be has a much better chance in getting there than those who don’t. Here are 2 suggestions to make sure you are scheduling for success. 2. Measure, measure, measure! It’s imperative that once you've identified the number of patients your practice and providers need to see in order to reach your production goals, that you measure and monitor the scheduler's progression towards reaching these goals. When performance is measured, performance improves and when performance is measured and reported back to the team, the rate of improvement accelerates. It happens EVERY time! Make it part of your daily huddles and celebrate the success! While at first glance clinical procedures appear to be the most important aspect of the overall success in a practice, but the administrative procedures are equally important. Don’t just try to fill your schedule. Identify your goals and begin scheduling for success today.